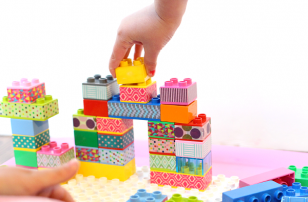 Now that my daughter is in kindergarten we don’t get as much time to create at home, and frankly, I see home as her off time. 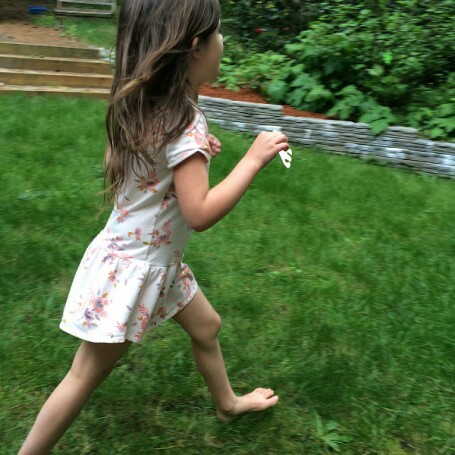 Much of what we do after school we share on Instagram (like tea parties, water balloons, and watering the garden) but I don’t want to overwhelm her, kindergarten can be exhausting. While we skip much of the optional homework sent home, I try to find playful ways of covering the most important material like read & find sight words. Sight words are not always given a great reputation. 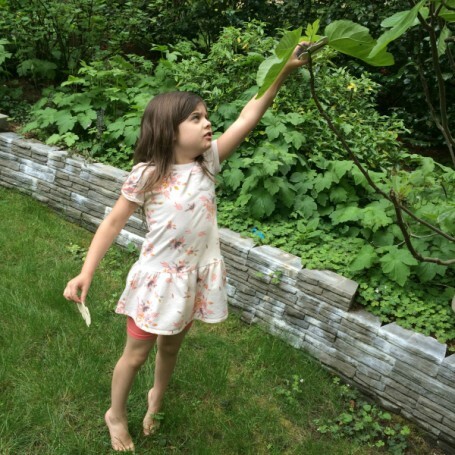 But let me share what I think is magic about sight words. 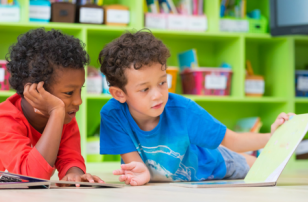 They boost emergent readers confidence like crazy. 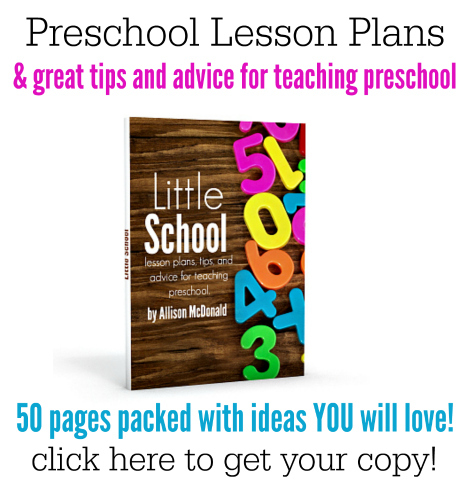 If you can work on sight words with your child. 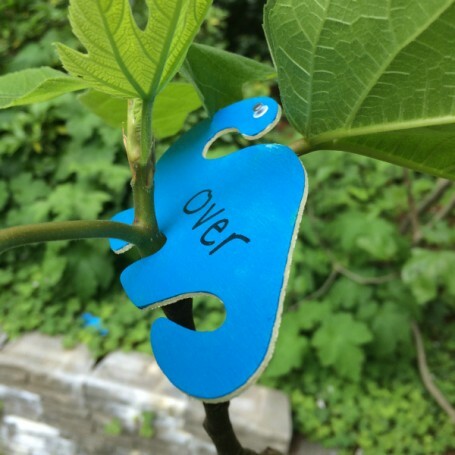 That will help them build their reading confidence which they will need to tap into when they come across a hard word they will have to stop and decode. 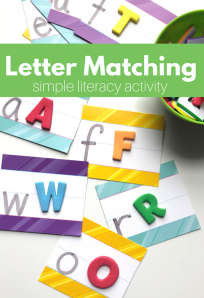 In this activity, I matched up reading (affiliate link –>) Brontorina with a quick sight word scavenger hunt. 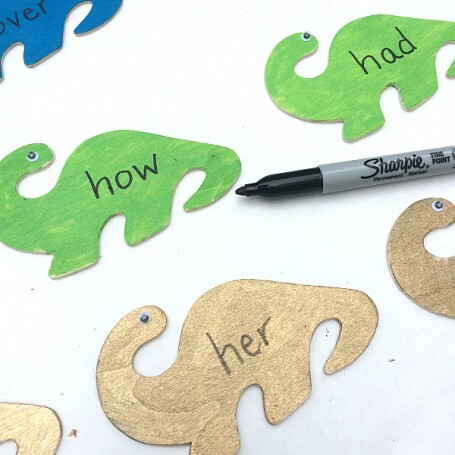 Before you start making the dinosaurs, you will want to get a list of sight words that you want to work on. 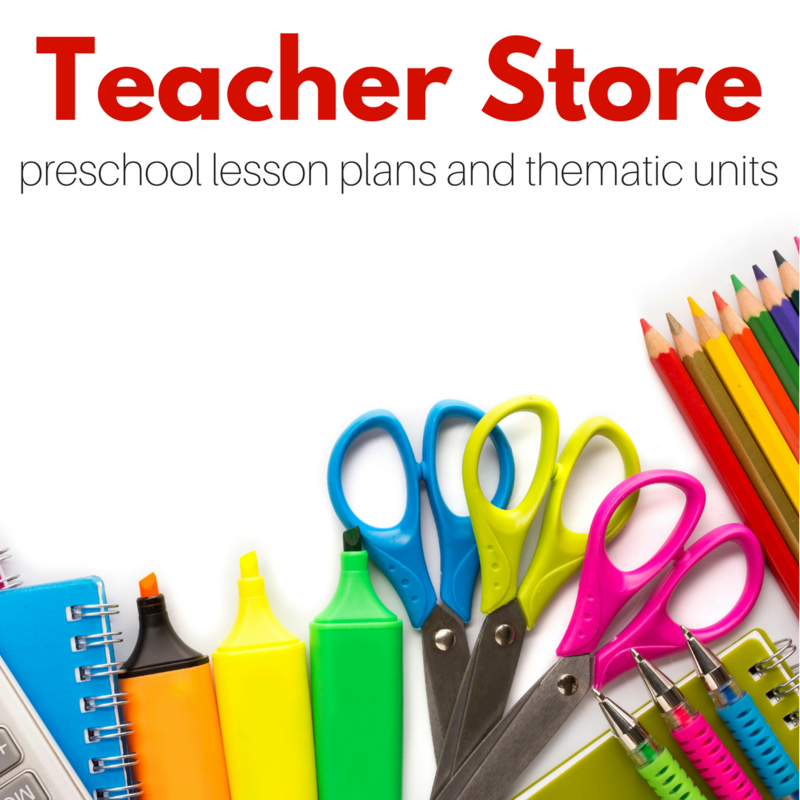 Find all lists here, or ask your child’s teacher for their preferred list. 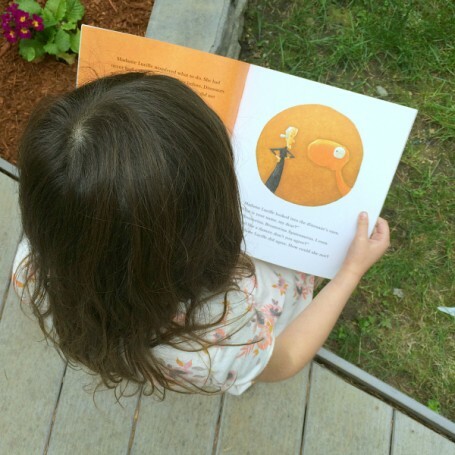 Flip through the book and find your sight words in the text. You will want at least 7 or 8. Gather your materials. 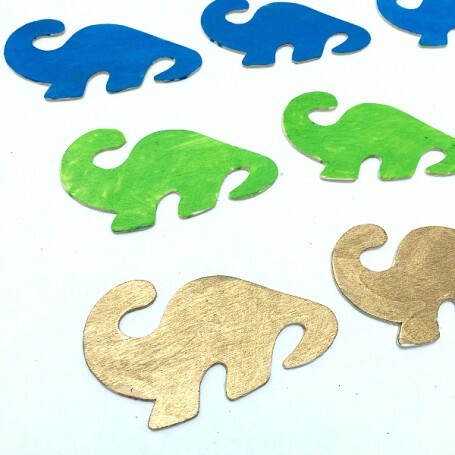 You will need some wooden dinosaur cutouts (got ours at the dollar store), some self-adhesive googly eyes, paint markers in the colors of your choice, and a black sharpie. You may also want somewhere for your child to place the dinosaurs as they find them like a tray. Start by painting the dinosaurs. I love paint pens because they dry incredibly fast. Add the eyes and sight words from the list you made earlier. 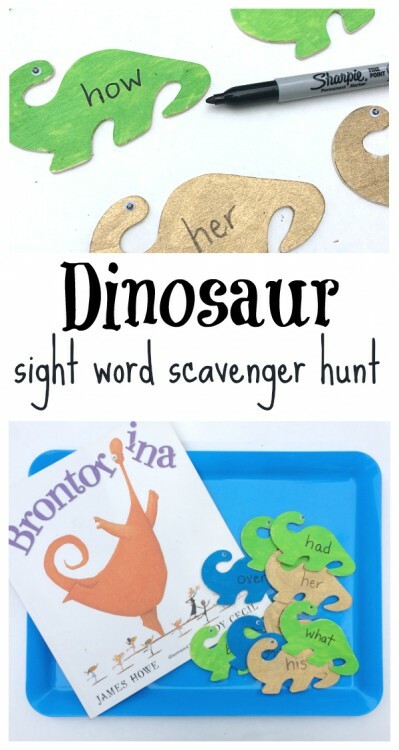 Grab your sight word hunter and carefully read Brontorina together. Make sure to point out each word as you read it. 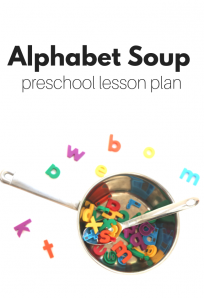 Reading the book helps set the stage and creates a scaffold for them to have exposure to the words in the hunt right before they go searching for sight words. 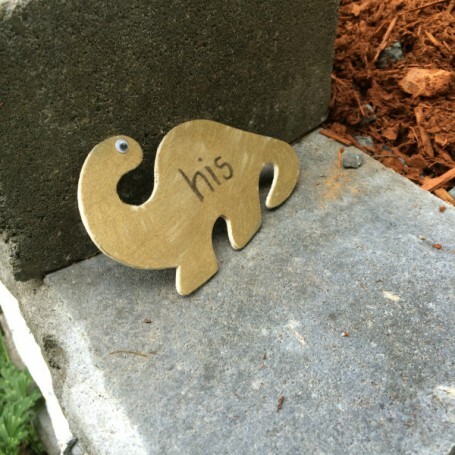 Tell your little dino hunter that there are dinosaurs all over your garden (or family rooms, or classroom) and you need them to find them all and read the sight words. That was all my little one needed. I was pretty sure she could recognize most of the words but I included a few tough ones too. She rocked it and more importantly, she had fun. As she found each word I had her read it and then at the end of the read & sight words activity I had her read each one, one more time. 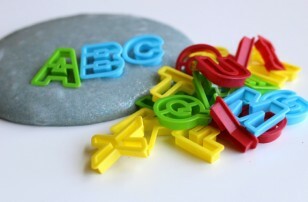 You don’t have to resort to drill and kill to get these sight words into our kiddos memory. Have fun with it! 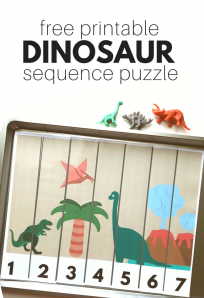 Want to try this idea with a different dinosaur book? Try these great books about dinosaurs. 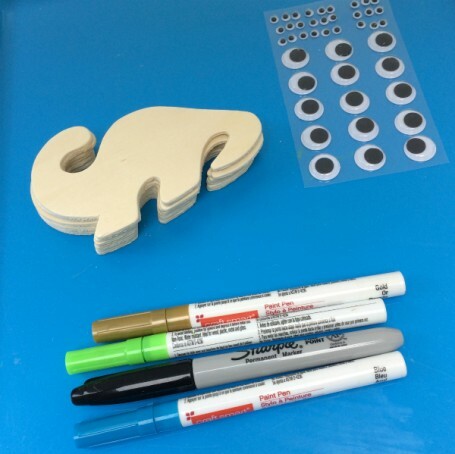 Do you have any other read & find sight words activities that work with your kindergartner? Share them with us on Facebook!